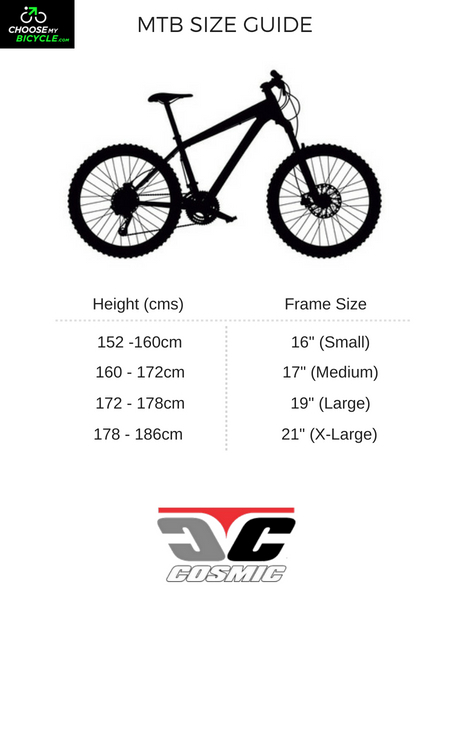 These offers are free with the purchase of the Cosmic Spark 26" (2016) Bicycle. The Cosmic Spark (2016) comes with a stylish frame, wide and cushioned saddle and fast rolling 26’’ tires. The Price of the Cosmic Spark 26" (2016) is Rs.11500. The Spark (2016) is best suited for any adult looking to cycle inside the city for commuting or fitness purposes. 2. In what condition will I get the Cosmic Spark 26" (2016)? 6. 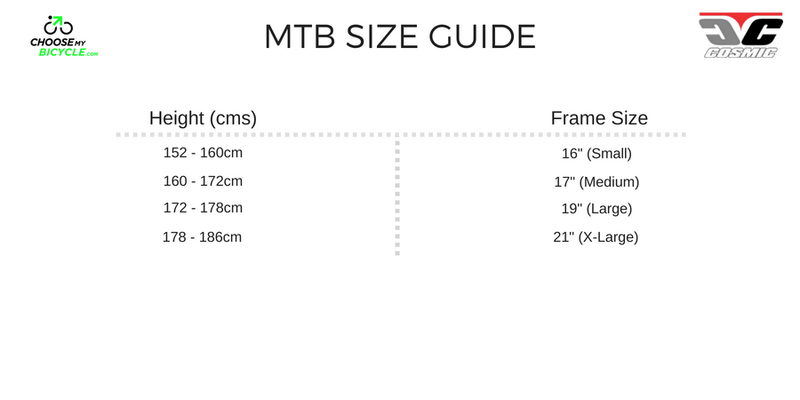 How will I know if Cosmic Spark 26" (2016) will fit me without riding it? 7. How long will it take for me to receive the Cosmic Spark 26" (2016)?